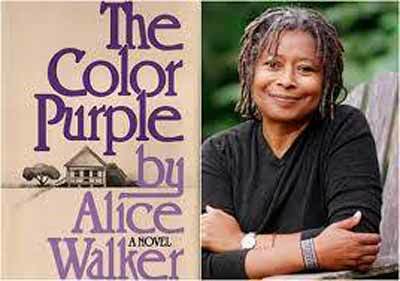 The Color Purple is the movie being played at this month's Screen on the Green. It's Thursday, March 13th, at 6:00pm, at the Governor General Field in Belmopan. Taking place mostly in rural Georgia, the story focuses on the life of women of color in the southern United States in the 1930s, addressing numerous issues including their exceedingly low position in American social culture. Belize Screen on the Green is every second Thursday at the Governor General Field in Belmopan from 6:00 to 9:00 pm. The March screening is this Thursday, March 13th. Hope to see you there!